We are hikers. We love to hike in mountains, through rivers and gorges. We have done that so many times that we know what to take each time. It would be great if all the things a hiker things he needs could fit in a small bag and weigh something close to zero, but that’s not possible. On the other hand there are lots and lots of items that are considered as best gifts for hikers. Why? Because a number of them is definitely need on every hike. Each photo and caption leads to a related page with more information on each product and the option to get it for you or your hiking friends. Holidays are around the corner, so we thought to make a list for you and for your hiker friends. They will definitely have a “secret wish-list” with all the wonderful items they would like to have for their adventures. Gifts for hikers have a dual purpose. They show that you care and they are practical too. They will definitely use them. Let’s start then. We created 3 budget oriented gifts for hikers list. In that way you can give them something nice and useful that you can also afford. You may be surprised but first in this list is something your hiking friends will really enjoy during their trips. That is cutlery, specially designed for that purpose. It is hear resistant, extremely durable and washable. 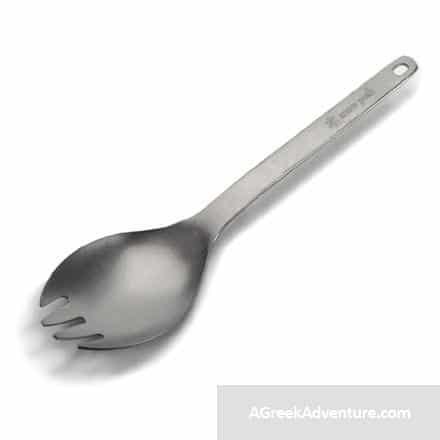 A spork, as it is called (from spoon and fork) is what they will need for single to multi-day hiking trips. 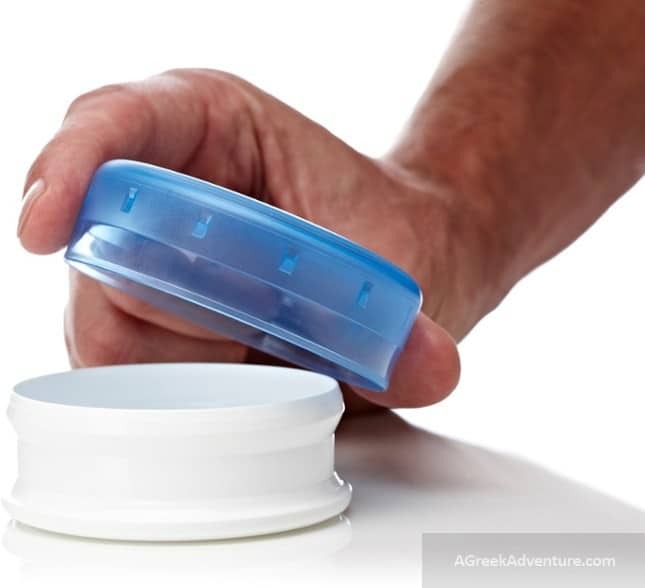 This small container is useful for pills, vitamins, sewing set, money and anything small that needs to be kept safe. 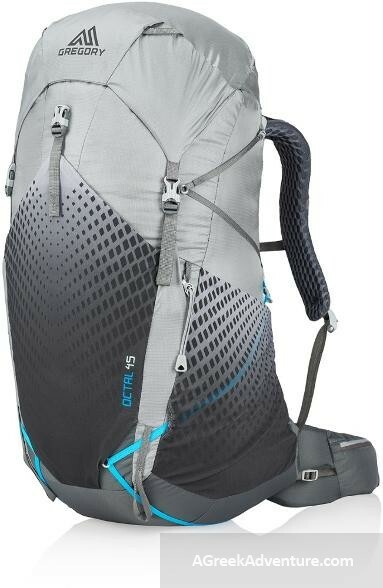 It is great to have it either for a hiking trip or standard travel time. Fits anywhere and great for all these small things that must be kept “somewhere” without losing them. Comes in different colors in the set, too. In case you prefer a stainless steel option then go for the Stanley Adventure Series Steel Canister Set. A 6 set of steel containers also in small sizes that come in set of 6. Yeah, the good old traditional pair of socks as a holiday gift, but with a twist. 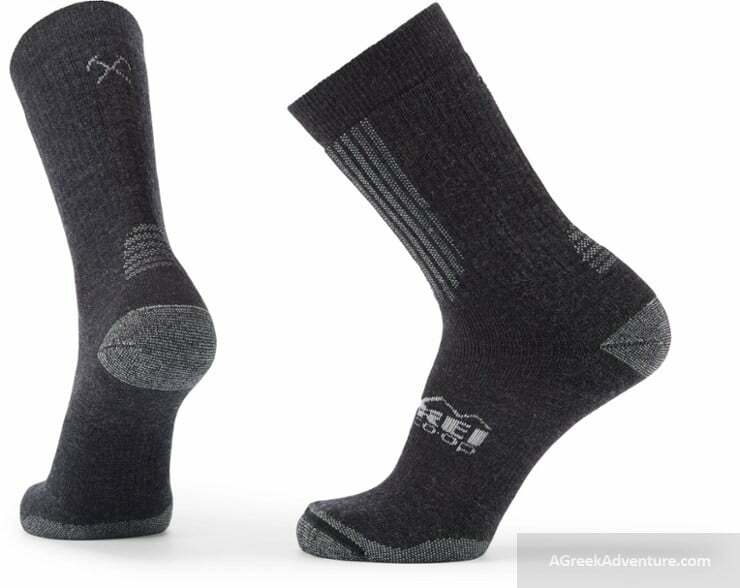 Isothermal socks are absolutely necessary for hiking, especially in winter time wehre feed must remain warm and dry. These socks will protect the feet from humidity and increasing heat due to extensive walking. Their fabric gets dry sooner, while it is highly breathable. This is a gadget for all ages and all kinds of hikers. 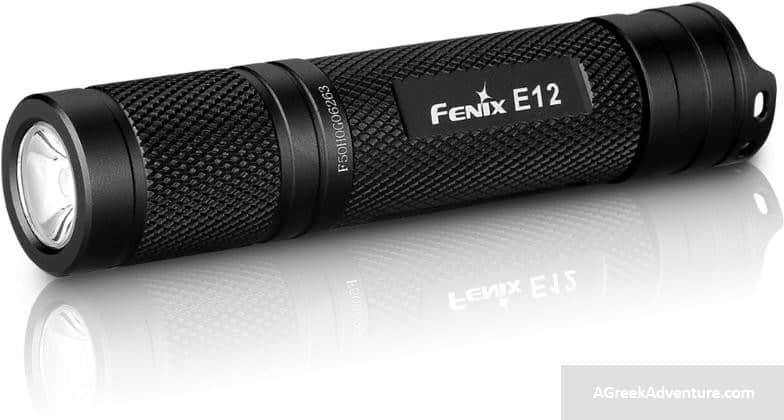 This flashlight is compact and lightweight, with a maximum output of 130 lumens. It can throw a beam up to 88m (288 ft.) and powers up by a single AA battery. We all want to take photos during our trips, when using a compact camera. To protect our cameras from extreme humidity or/and rain we can use a waterproof case. This fantastic sidekick wateproof gear will do that. In case you fancy more “techy” wateproof cases then this one below is also great. It stays in place with a carabiner and is ideal for a larger cell phone, camera, PDA, game player, pager, radio or other small item. These are a hikers best friend. They keep a hiker safe, steady, over obstacles and knees will thank you later in your life. They are fancy, they protect the eyes from snow and sun and UV. Somewhat underestimated as a gear but highly necessary. 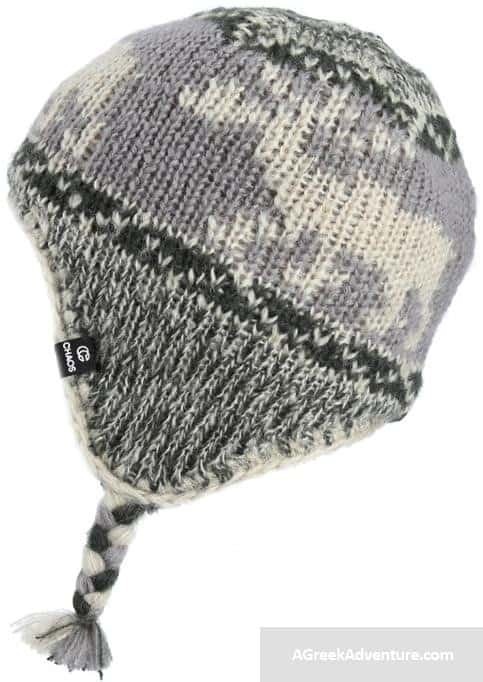 Kids will love such nice designs and extreme warmth for their heads, during hiking excursions. Such gear can be used in outdoors or just for a city walk. For even more heat, get one with fleece inlay. Seeking for protection for the neck/throat from severe cold? Then neck gaiters is the thing to get. They are flexible, bendy and can “transform” to scarfs and hats. Pull it up to cover the nose too. Suitable for cold city escapes. Time to rest? Time for a hillside pick-nick? 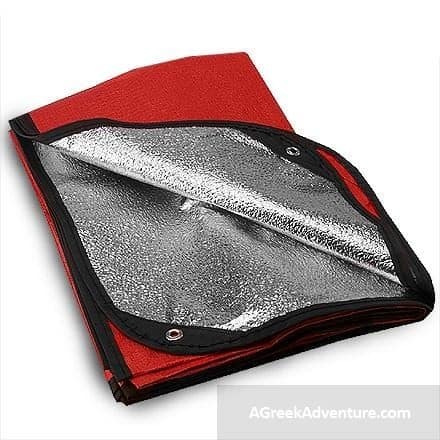 Needing an extra “cloth” for emergencies, cold or simply to lay down and sit on cold ground? This one super-lightweight sheet radiates 80% of body heat back to the user. Having a way to enjoy hot or cold coffee and/or beverages in a hiking trip is treasure. This mug does exactly that. 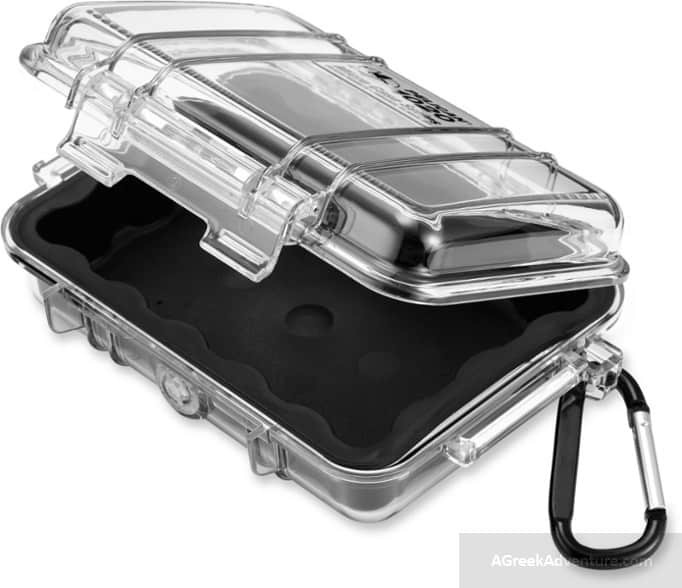 Also comes comes with a splashproof and spill-resistant lid and uses double-wall vacuum insulation to keep drinks hot or cold for hours to come (0.9 liters). 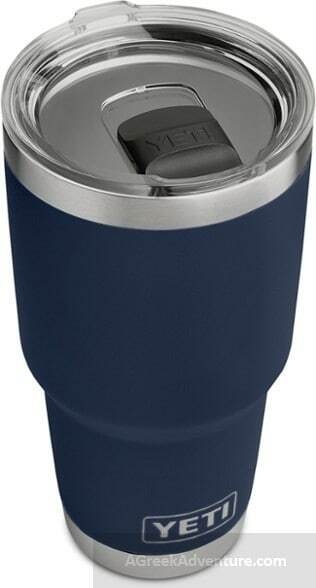 YETI Rambler Tumbler with MagSlider Lid – 30 fl. oz. An absolutely necessary piece of gear for outdoors, but also for daily tasks. This “transformer” type of tool has all needed to fix things; even for defence. 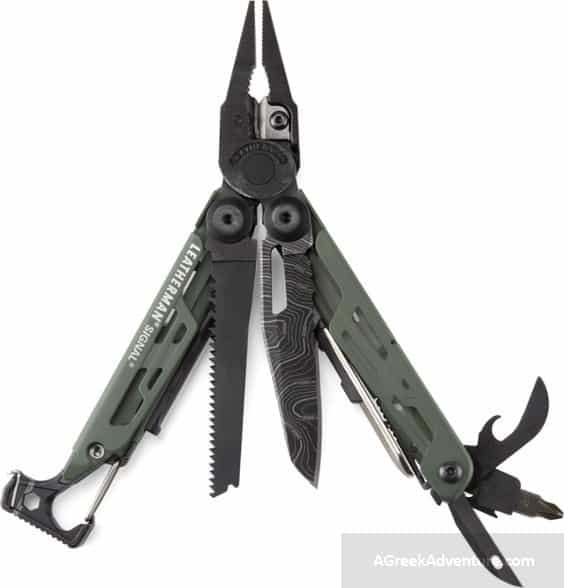 It features a stainless-steel blade, needle-nose/regular pliers, safety whistle, wire cutters, awl, can/bottle opener, screwdrivers, saw, carabiner, and a fire-starting ferro rod. 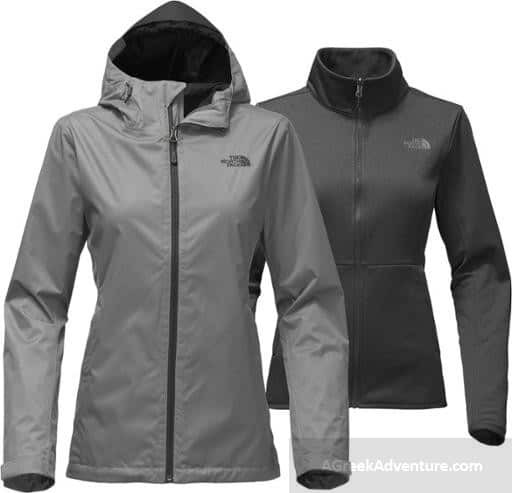 It usually consists the mid-layer in our hiking clothing (in winter time), but it can also be used as a plain jacket when weather is mild to cold. Don’t use it strictly for the mountains. It is eligible and elegant for walking around the city too. 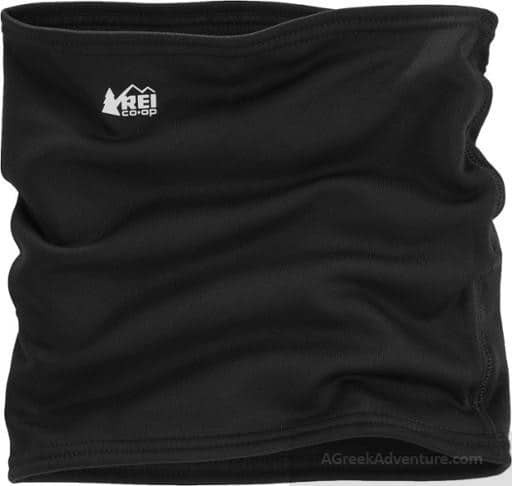 A must for all who hike on multi or single day trips. 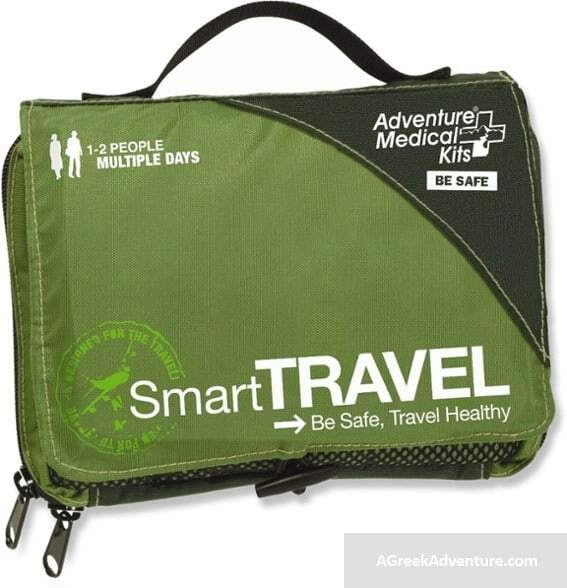 Such kit contains 10th of absolutely life saving items to treat blisters, stomach issues, bandages, anesthetic and antiseptic wipes, some basic instruments and a book related to wilderness and travel medicine. In this era of digital “everything”, the art of being able to navigate with a compass and map must not be neglected. Electronic devices/gear can fail or run out of power. 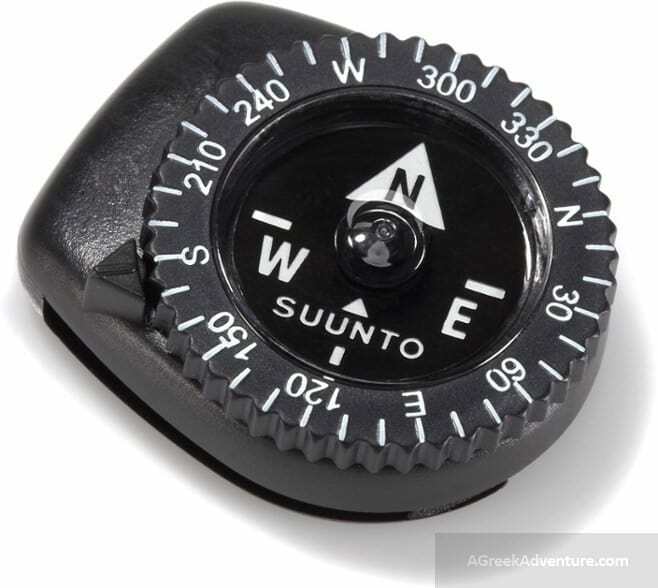 Knowing how to use a compass and/or a map can be the difference. That is a very important gear for hikers. Such clothing is suitable on the trail or at the crag. 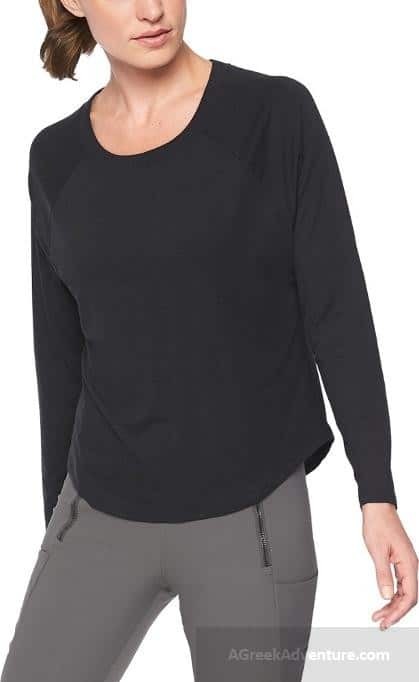 It is a light, technical layer, incredibly soft, with moisture wicking fabric and mesh ventilation for adventure-ready comfort. Hiking lovers know that their gear must definitely include a windproof jacket, especially during autumn and days where temperature is warm but rain or cool breeze can come uninvited. 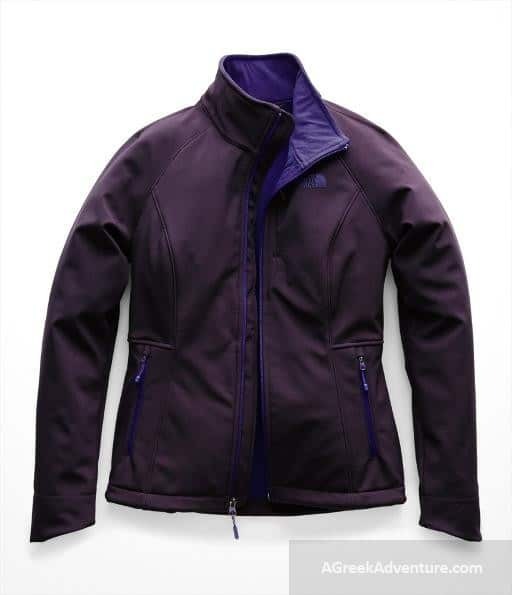 Such jackets need to be breathable with ventilation shafts under the armpits, while great ones can shrink and fit in a small fabric bag when not used. 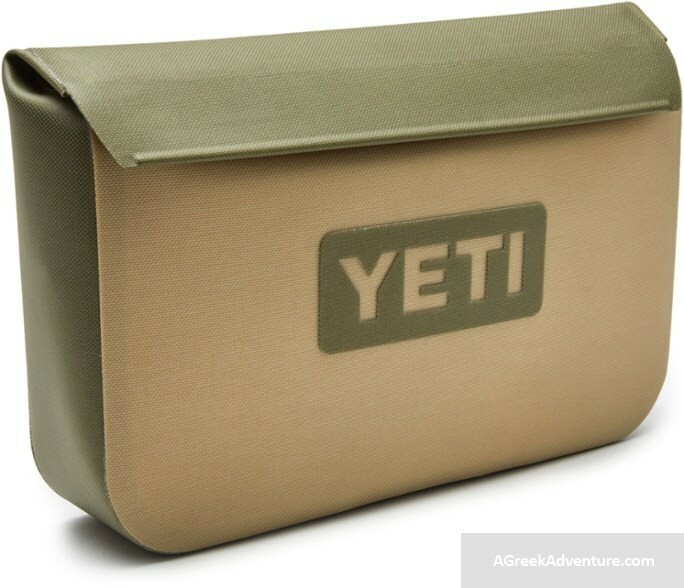 Another “traditional” holidays gift but when it comes to hiking gear it has a special twist. 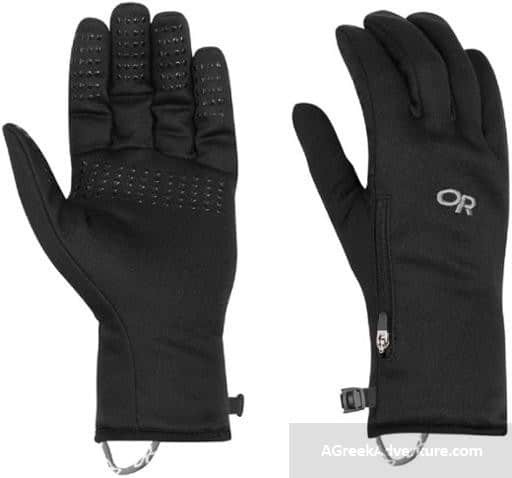 Such gloves provide really good freedom of movement, and due to fleece insulation it is for sure that hands will be kept warm. Such boots will ensure a kid’s safety and define the quality of their outdoors experience. A good pair of boots is a multi-level investment, so make sure that they are really good. 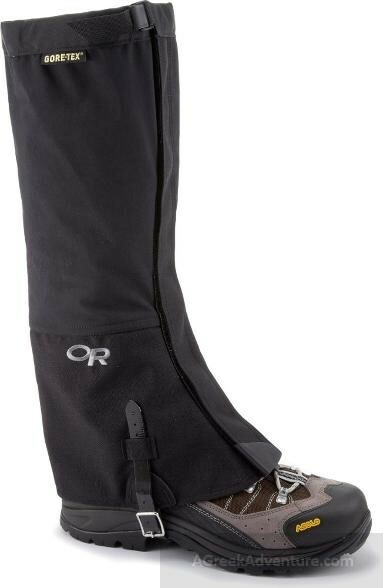 Apart from the neck gaiters, a hiker needs these ones for their feet. Their main purpose is to keep the legs dry from either snow or rain. Their secondary purpose is to protect the lower feet from possible scratches or snake/insects bites. Gaiters usually come in two sizes (regular/long). 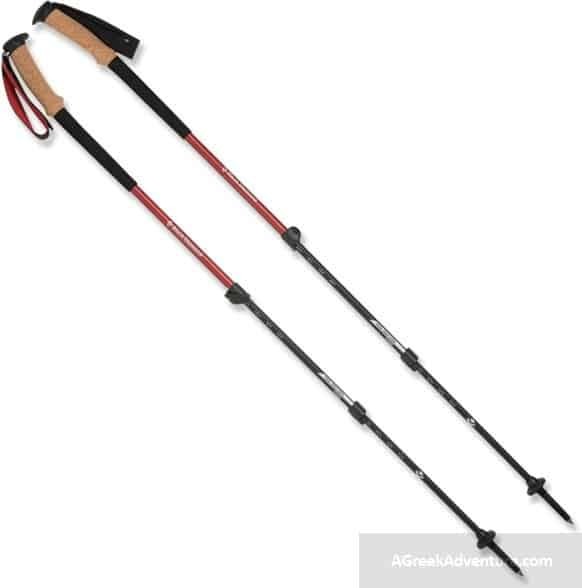 This is the hikers inseparable companion where they carry their belongings and important gear. They come in different shapes, capacity and extras depending on the type of activity involved. 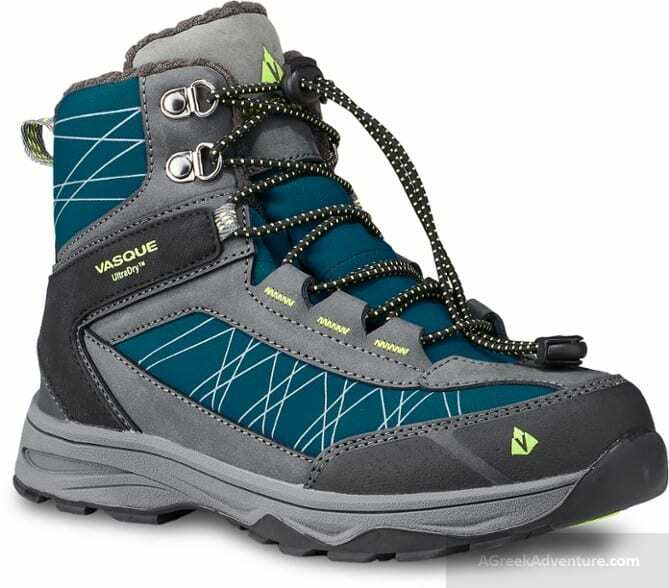 Their range is from simple daypacks and specialized mountaineering and climbing, to river trekking waterproof ones. 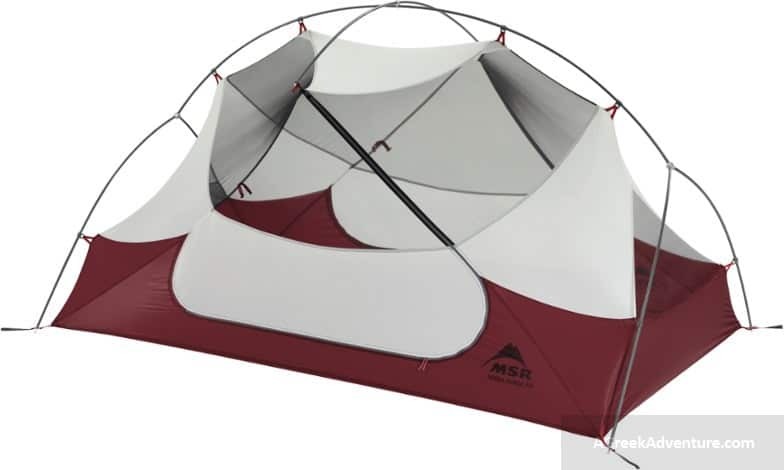 For sleeping in a tent or under the stars, that is another essential piece of gear. There are specialized ones but also multi-season ones. 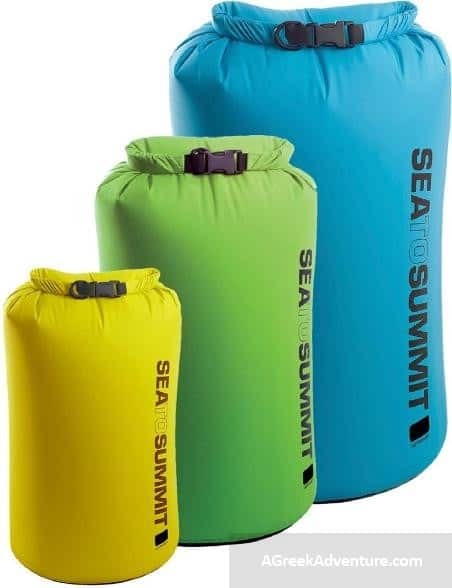 Many prefer the bi-seasonal sleeping bags that are suitable for temperatures ranging from 2 to 20 degrees (Celsius). Such provide an ideal balance between warmth and insulation. Popular ones are the in the “mummy” shape, with a “hoodie” that covers head too. 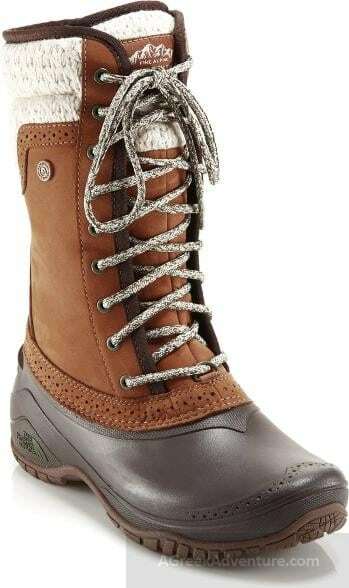 There are hiking boots and there are snow boots. These keep the feet really warm and they are by definition waterproof. 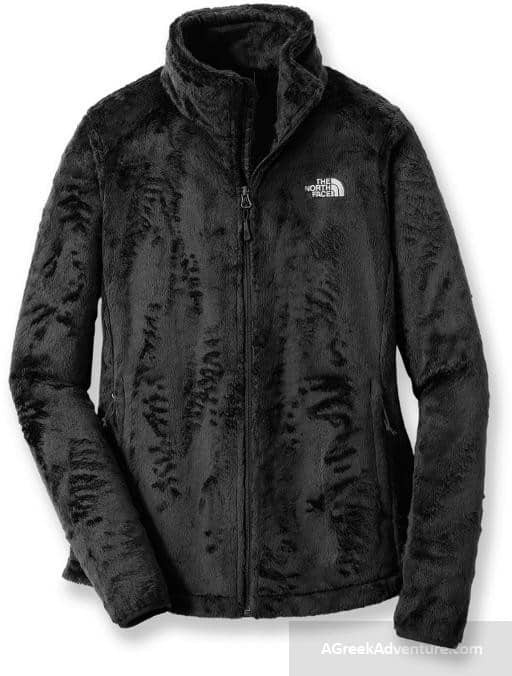 Usually they are tall and have some heavy extra insulation (fleece or other material). Snow boots are not the ideal for trekking/hiking as feet get really hot in there, unless the temperatures are so low that that is balanced well. Snow boots can be used for after hiking. A really perfect choice for all who spent lots of time in rivers and lakes doing hiking, gorge walking or river trekking. Such bags are also suitable for those doing canoeing, sea/river kayaking or… fishing. There is really big range of tents for singles, couples, families and all depend on if they are used for hiking, mountaineering, regular valley camping. If you plan to get a tent you need to do your homework. Read this post. That is a vital piece of gear. There are plain jackets and highly “technical” ones. The ones that are more technical (and expensive) have really better fitting and insulation, while they are breathable and really light at the same time. Many times the jackets are just one of the set of a “complete jacket” and are know as 2 in 1, or as 3 in 1 jackets. In most cases and if they are not meant to be used in constant extreme cold circumstances, that choice is better as layers can be removed according to the encountered conditions. This is quite a big list of knowledge to dive into. Do read these posts for insights on things to know hiking and camping. They are really informative and to the point. The list of gifts for hikers is endless. There are so many small or large items you can buy as a present to a hiker. Even if they have it already, a second pair will be two times useful, as they will lend it to a hiking companion or to their spouse for their next trip. Do your research and find the wonderful things you can get them for holidays. Dive into learning more about hiking and camping by visiting and reading our posts from here.